Money back guarantee, if you are not happy with any driving lesson, tell us before the lesson ends, and we will refund the lesson price! 2 Year Lesson Warranty = 6 hours total. May be used as one or two hour sessions. sessions carried out in your own car, provided it complies with legislation, ie mot insurance etc. T & C‘s Apply Ask for details. All our driving courses can be taken at a time to suit you, either a 1-hour lesson a week or something more intense, it is up to you. Ask Dave, your personal driving instructor for advice on what is the best for you. 1. Take regular driving lessons, at least one per week. Varying the time of day you take them will also help you gain more experience. 2. Taking your driving lessons in two hour sessions (this is so much more beneficial than taking single hours). 3. Ask your driving instructor lots of questions (they love helping you to answer them). 4. If you have been learning elsewhere, you will be amazed at our modern coaching style of approach. 5. Every driving lesson will have a definite objective, there will be no “just driving around” like an aimless chicken. 6. Regular recaps will be used to check your level of understanding. 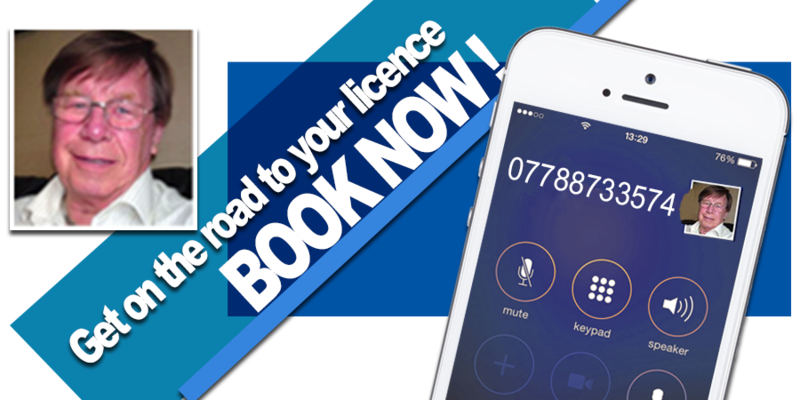 Get driving with a Highly recommended driving instructor in Belfast, Newtownabbey, Glengormley, Templepatrick, Antrim, Doagh, Ballyclare, Ballynure, Millbrook, Larne, Whitehead,Carrickfergus, Greenisland, Whiteabbey, ,Jordanstown, Monkstown & Rathcoole.